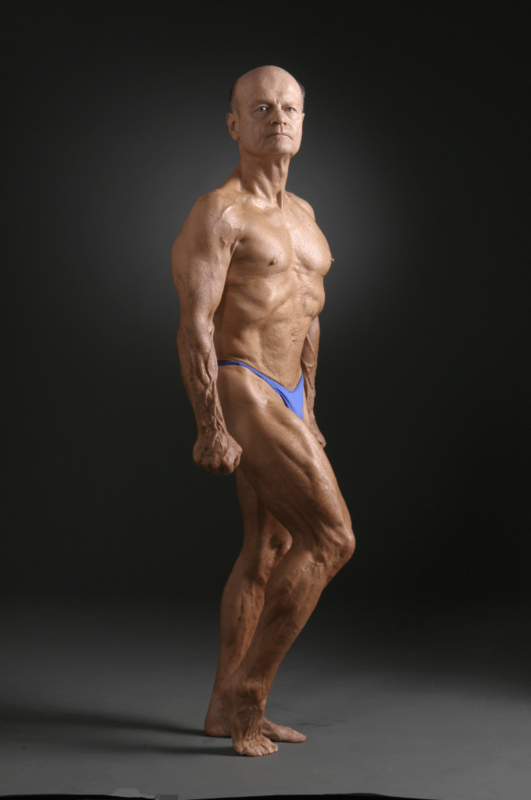 Clarence Bass is a bodybuilding legend and a prolific health and fitness writer. He wrote regularly for Muscle & Fitness magazine and authored 10 books on nutrition and exercise, including the widely-known Ripped series of fitness books and DVDs. A lifelong athlete, Clarence excelled in wrestling and Olympic weightlifting, garnering championships and collecting numerous trophies for athletic accomplishments early on in his life. He entered his first bodybuilding competition in 1976, and would later go on to win a number of contests and awards, including the Past-40 Mr. America contest in 1978, the Past-40 Mr. U.S.A. the following year, and the “Most Muscular Man” award in the U.S.A. competition, just to name some of his achievements. To this day, Clarence continues to be recognized for his impressive body of work: in 2003 he received the Vic Boff award for lifetime achievement, the Association of Oldetime Barbell & Strongmen’s highest award; In 2011, The Stark Center for Physical Culture & Sports at the University of Texas in Austin included a series of photos of Clarence as part of a ten-gallery photography exhibit celebrating the opening of The Joe & Betty Weider Museum; and in 2013 the Stark Center held a gathering of experts in exercise physiology to celebrate Clarence’s long list of achievements over the span of his life and career in bodybuilding, fitness, and exercise. Clarence is great. What a gentleman and a great interviewee. Full of knowledge and experience. He’s right, at 60 he was in incredible shape. It’s all in his book “Challenge Yourself”.